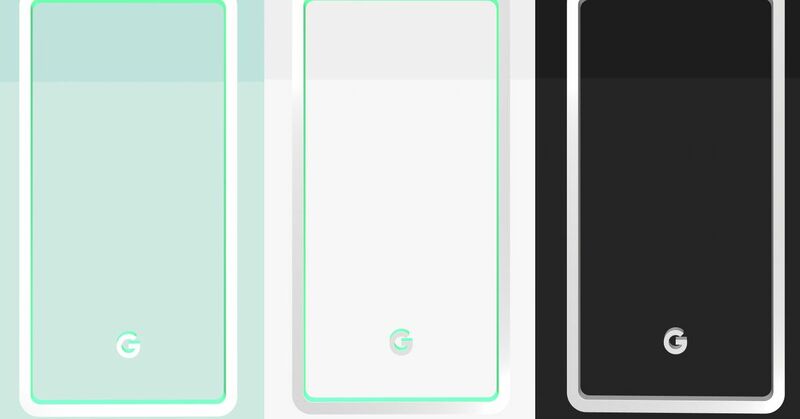 We're already familiar with how Pixel 3 and Pixel 3 XL look like design, and now we know what colors Google's next flagship smartphone comes in. 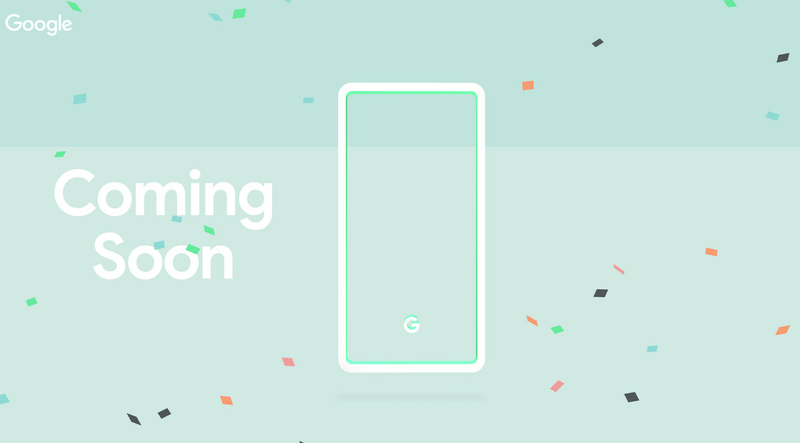 Droid Life noticed this Google-hosted confetti-filled "coming soon" teaser site that shows an overview of a Pixel phone with the company's G logo at the bottom. Click the logo rotates between three different colors: mint, white and black. The green color of the white contour is almost certainly a reference to the colored buttons on the white and coin pixels; The black phone shows gray instead of the green. Last year's Pixel 2 came in white, black and a muted "pretty blue." So Google does not differ from its three-way approach. But if you hoped to look something more vibrant or eye-catching out of this year's setup, it looks like no time. Maybe next year, Red Pixel. Google will announce Pixel 3 and 3 XL at an event October 9th. 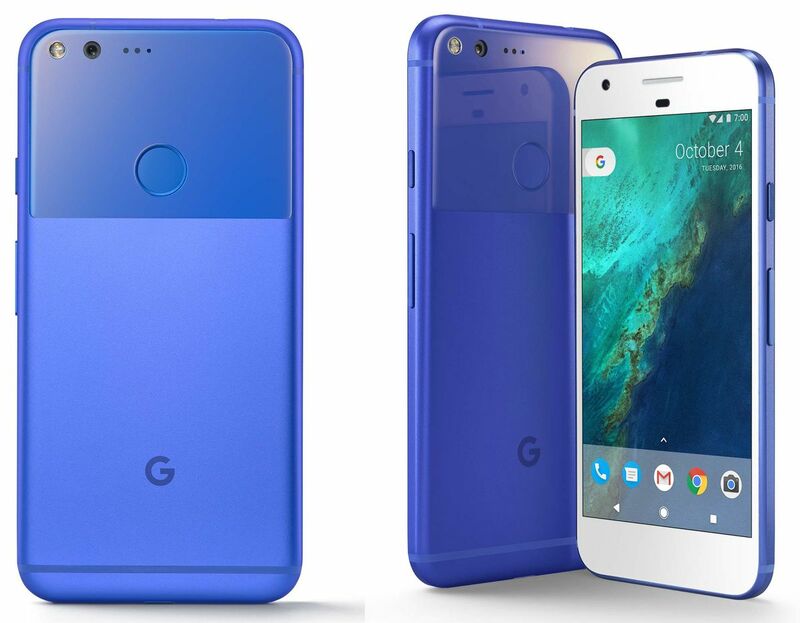 The original Pixel came in a "Real blue" color, and yes .. it was very blue.